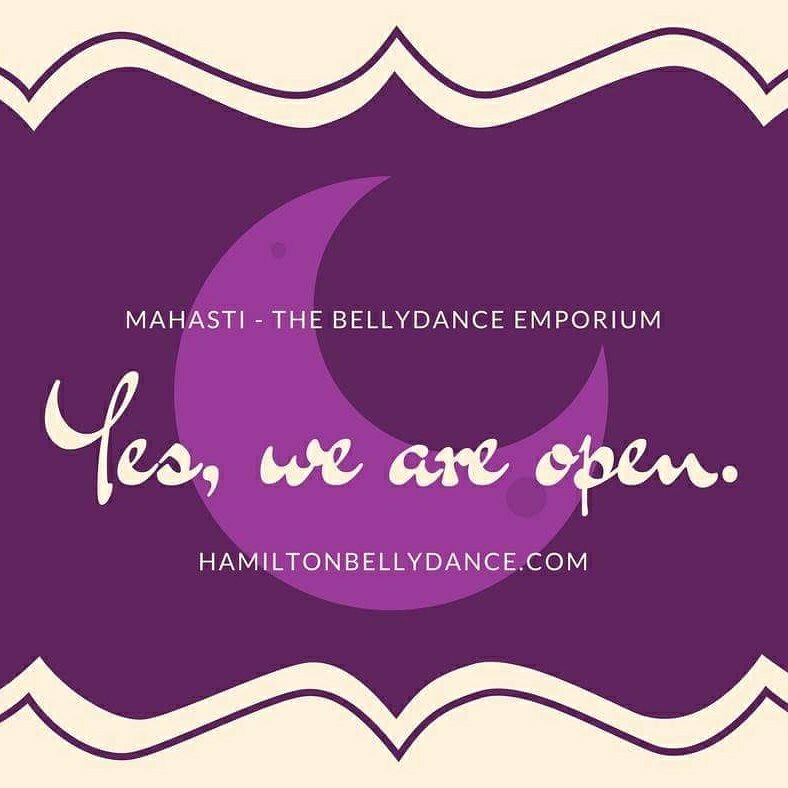 Open for Bellydance classes on the holiday! 7PM Drop in Bellydance Basics are on tonight! Come & join us for a class at 1 West Ave S Suite 300 Hamilton. Free parking at our building.